NEW YORK, Oct. 3, 2018 /PRNewswire/ — The National Multiple Sclerosis Society has just committed $12 million to support 40 new multi-year MS research projects. 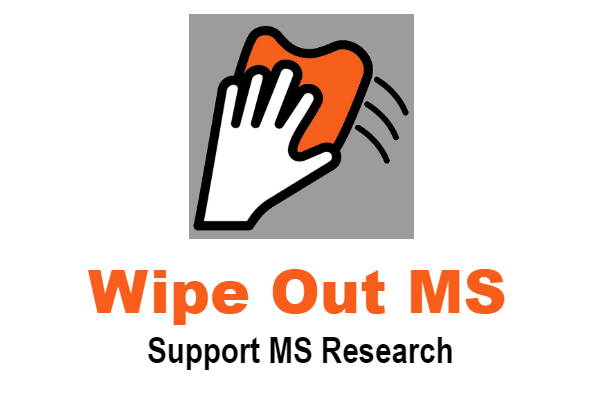 These are part of a comprehensive approach to accelerate research breakthroughs aimed at stopping MS, restoring lost function, and ending the disease forever. Just a few of the of the new cutting-edge research projects include a study at Massachusetts General Hospital to develop a way to monitor cells that play a role in the repair of nerve-insulating myelin in people with MS; a clinical trial at New York University testing benefits of transcranial direct current stimulation to treat MS-related fatigue; and a study at the Australian National Universityfocusing on a link between the environment and how genes are turned on and off to trigger the onset of MS. This is where at least some of the money raised from Walk MS is use by the National MS Society.